I’ll probably never get tired of writing blog posts about cryptography. It’s a puzzly skill with plenty of real-world applications. Heck, England hosts a yearly codebreaking challenge in order to identify people with topnotch cryptographic abilities in the hopes of recruiting them for government work! We’ve explored how modern codebreaking has cracked secret messages from the Civil War as well as how cryptographic skill caught a murderer and helped decipher the lost language Linear B. We’ve even talked about the time that enterprising codebreakers saved Christmas! 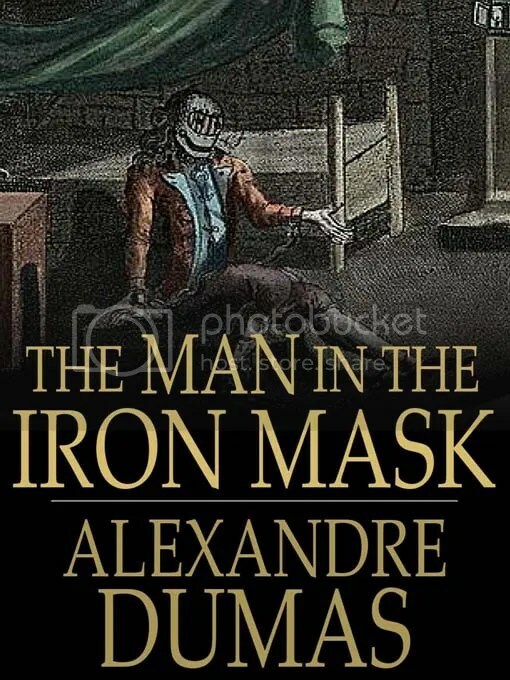 And, as it turns out, a nineteenth-century codebreaker may have solved the mystery of the Man in the Iron Mask. One of the encoded messages from King Louis XIV concerned a disgraced general named Vivien de Bulonde, who endangered an entire French campaign against the Austrians by fleeing an Italian town instead of attacking it. Bazeries believes that “330” and “309” stood for the syllables “mas” and “que,” meaning that General Bulonde was masked for his daily walks, but since those Great Cipher codes were apparently only used once, it’s impossible to confirm Bazeries’ suspicions. It took Bazeries three years to crack an “uncrackable” code, and quite possibly solve a centuries-old mystery. Another testament to where puzzly skills can take you. 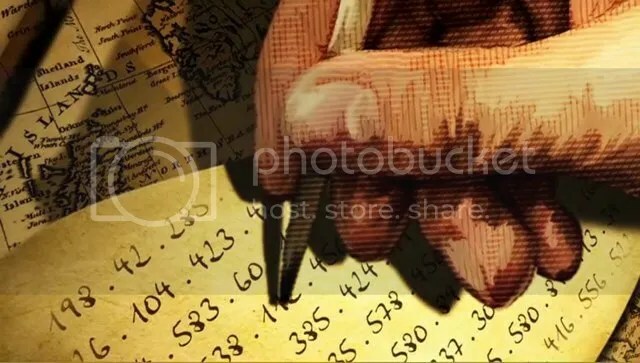 This entry was posted in PuzzleNation, Puzzles and tagged alexandre dumas, codebreaking, cryptography, etienne bazeries, Geeking Out, great cipher, History, louis xiv, Pop culture, PuzzleNation, substitution cipher, the great cipher, the man in the iron mask by gmdirect. Bookmark the permalink.